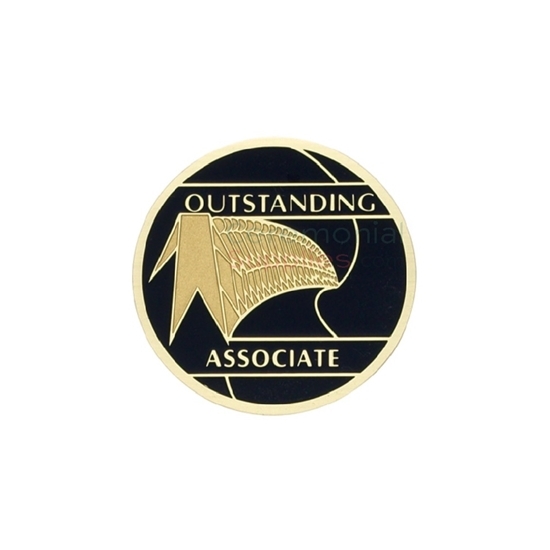 Being an associate is no piece of cake - with the amount of hours, the stress and high octane work it entails, excelling at it is a feat worthy of all the awards. Performance recognition at every level is crucial for any organization to thrive. The Outstanding Associate Medal aims to celebrate the spirit associated with being an associate, and all that it entails.